Folklore Therapy Workshops and Butsi sessions. Please read the information below if you wish to attend a workshop. Once, there were only stories, no history or prehistory as we know them today. Stories were our history. My own Rom Gypsy folk were established storytellers, and in all nomadic cultures, thousands of stories provided communities with an insight into sound mental and emotional health. We view folktales now as entertainment - especially for children, but there is evidence now to suggest that folktales and what they can teach us go back nearly 7,000 years, at the very least; they were, in fact, a teaching tool for everyone. If you encountered a personal problem in earlier times, you were more than likely sat down and told a tale whose character you might identify with. Elders, or perhaps a medicine woman/man, might undertake the task. Today, most would consider this idea worthless because of its reliance upon what we consider to be fantasy. Is a young woman today living in a fantasy when she is facing narcissistic abuse from a male partner, male co-worker, or male parent? Is a young man today living in a fantasy when he is misled by a desire to find fame and power to elevate himself above others so that he may be considered worthy? These problems we endure are as real now as they always were, and here I am describing two important key characters: Red Riding Hood when she is under the influence of the wolf, and Jack, who climbs the beanstalk when under the influence of those who tell him that he can only make a difference if he performs heroic deeds. These age-old difficulties: lack of self-worth, yearning for affection and recognition, and competition, and their association with emotional and social growth, are not at all new, so we need to understand that they have their roots in many Indo-European cultures going back a long way, thousands of years, in fact. Below, taken from "Comparitive phylogenetic analyses uncover the ancient roots of Indo-European folktales" by Sara Graca da Silva & Jamshid J Terani. Moreover, we show that these oral traditions probably originated long before the emergence of the literary record, and find evidence that one tale (‘The Smith and the Devil’) can be traced back to the Bronze Age. On a broader level, the kinds of stories told in ancestral societies can provide important insights into their culture, furnishing new perspectives on linguistic, genetic and archaeological reconstructions of human prehistory. 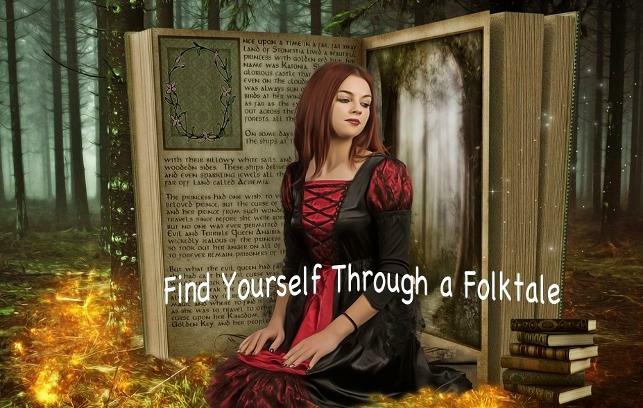 The workshops call upon these archetypal folklore characters which we all carry within us, whereupon we learn to identify with age-old problems within an age-old structure, which our earlier ancestors would have been familiar with. 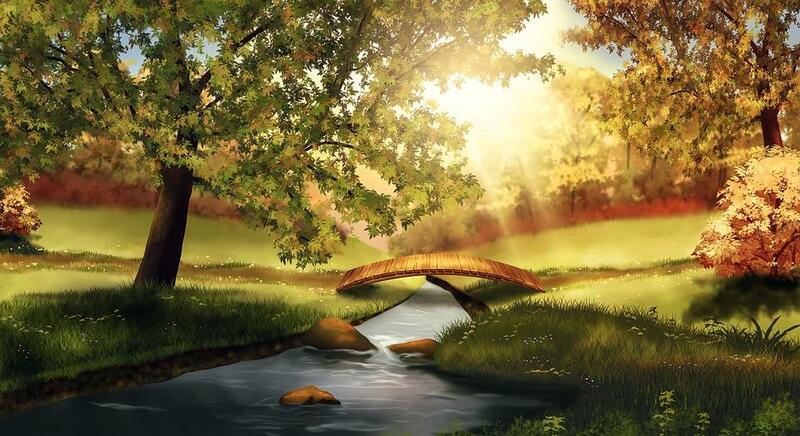 When we align ourselves with the original ancient structure such as a very old folk tale, it can be a most empowering and liberating experience, especially when we discover that social and emotional problems are the same in humans as they ever were - quite literally. This means that we are tackling our own difficulties head on, and in the most practical ancient way. We get to understand that very little has changed in the way the human being relates to life and interacts with others on a variety of levels. 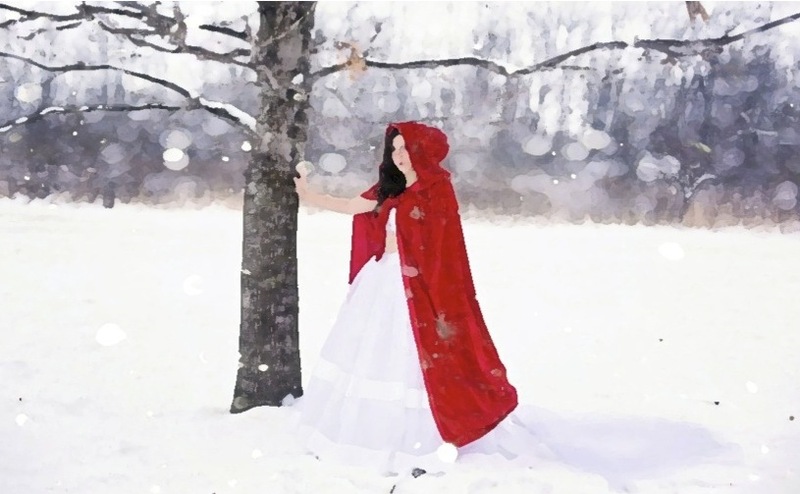 Red Riding Hood is a classic archetypal example of this, and many women still identify with elements of her story today, particularly where narcissistic abuse occurs. Discussion and spirit travelling (creative visualization or journeying) exercises are used in the workshops in order to forge a link between us and these age-old archetypes. Identifying with these means we can work our way out of recurring problems that keep us bound and hold us prisoner. These workshops are particularly useful for people suffering from narcissistic abuse, anxiety, depression, and lethargy. It is necessary for anyone wishing to attend a Folkloric Workshop Programme to take an online Butsi session with me before attending, so that we establish a relationship through which we can begin to learn and grow. This also enables attendees to learn how I work as an authentic medicine man. Many have a pre-conceived idea of how I work, much of it based on new-age concepts in the new-age industry, so please be aware that I do not use new-age neo-shamnic 'techniques' on any of my programmes. These workshops are probably the only workshops of their kind in the world, and your experience will be about you, and will therefore contain constructive help based on your actual needs. If you wish to attend a Folkloric Workshop Programme, please contact me for your Butsi session. Your workshop fee will include payment for the Butsi session, and once you have completed the Butsi, you will be assigned a place on a Programme. If you wish to take a Butsi session and work with me online without attending a workshop, the cost of the Butsi is £45, payable through bank transfer or Paypal. Please contact me if you wish to take a Butsi in this way. 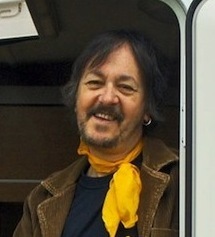 Gypsy Journeying Rhythms for Healing and Meditation Course Album. Find it here. See my latest videos: Tribal Roots - I should not have to be apologetic - let's get real here. Read about the practicalities of Folkloric Workshops and how they have helped people, below. 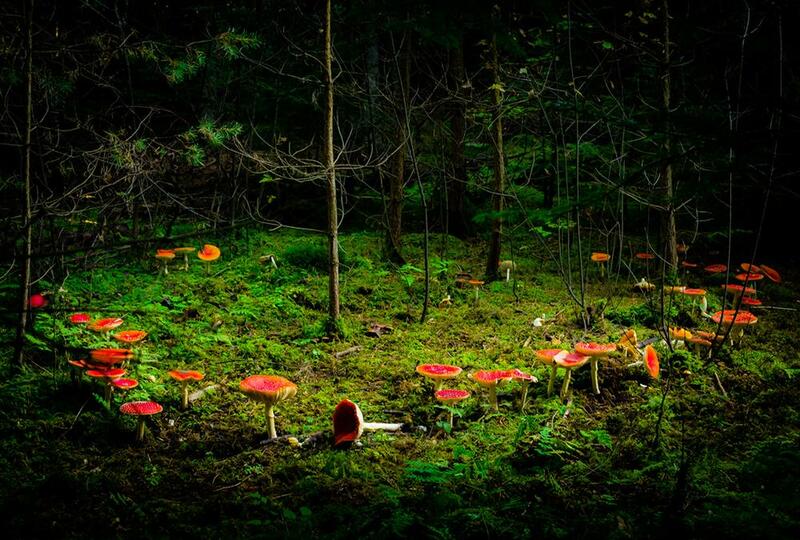 The Folklore Therapy Workshop Programme can change your life! 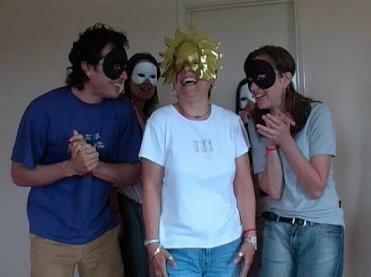 The spirit of Kam (gold mask) depicted left sees a young woman bringing the qualities of the sun out into her life during a fun party-style exercise. Encountering negativity, represented in the people wearing the dark masks helps her see how situations can become far more manageable rather than a dread. New confidence, represented in the two white masks behind the sun, can be increased and brought to the fore, helping to clear the way. You are introduced to the ancient aspects of folklore symbolism on a personal Butsi session, which gives valuable insights for the run-up to attending a Folklore Workshop Programme..